The human brain always has room for improvement in performing its functions. There is no single person who is too full of wit or smarter than all. As the saying goes, nobody has an autonomy of knowledge and there is always room for improvement by learning new things or going through different experiences. To acquire knowledge or wit requires an individual to put in work since nothing just happens magically. If you don’t strive to gain knowledge then you obviously won’t. In the same line of thinking, a student who doesn’t read will not pass exams unless he cheats. A business man who is not smart enough in his thinking too will not succeed in his business strategies. There are people who wish that there were types of foods that could transform them into overnight geniuses. Until scientists come up with such types of cuisines, here are some varieties of food that may assist us in improving our brain functions. Not many people can keep their focus until they complete a particular task. Midway through a job and you are already tired, your brain going through a lull or drifting to other less important things. Some people prefer a mug of coffee when working for long hours to remain active and stay focused on the task at hand. The next time you are in a similar situation, try having a berry snack and leave the coffee. 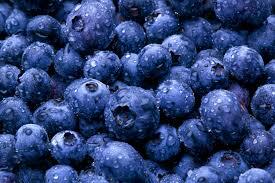 Different studies have indicated that blueberries can heighten concentration and boost memory for nearly five hours longer. 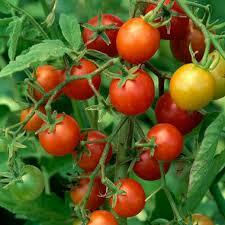 They contain antioxidants which stimulate flow of blood and hence oxygen to the brain. This makes the brain perform better and in the process helping you to stay focused on your task. They also help in the fight against cancer which is a welcome bonus. Every single person wants to have mileage over others when it comes to intelligence. Nobody ever wished to be less smart or seriously unintelligent. Students spend so many years and money in learning institutions because they believe that having knowledge gained from school will place them above the less educated in the society in terms of intelligence. But do they actually know that the same could be achieved by eating dark chocolate? Fox news reported that in a study done by North Umbria University in England, students had better test scores in simple math after drinking shakes full of cocoa. Flavonol contained in dark chocolate improves the circulation of blood thereby increasing the amount of blood that reaches the brain and in turn improving its function hence the high test scores. 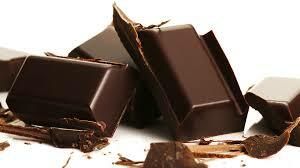 The dark chocolate does not therefore make you smarter, but it simply makes your brain perform its functions better. It’s always good to have a good memory because you get to remember things especially the ones that are really important. Some studies have suggested that memory can be greatly improved by consuming cold water fatty fish like salmon. These types of food can also prevent dementia which is a mental disorder. This is made possible by the fact that they contain large amounts of DHA which are essential fatty acids. According to a news report by the BBC, some vegetables like tomatoes can greatly assist in preventing loss of memory caused by free radical damage to the brain cells. Sometimes when you are feeling a little bit lukewarm and your psyche is really low then you may decide to have a candy bar or take a cup of coffee to set you off. 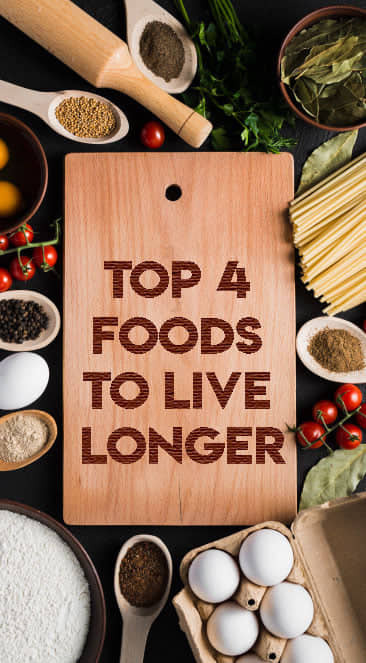 What these foods actually do is to give you an instant boost of energy that is short-lived and after a short while you will be worse off than before. Almonds rich in vitamin E can provide a better alternative. According to a study conducted in 2010 and reported by the Business Insider, they are the most nutrient filled nuts. Magnesium and vitamin E contained in almonds will rejuvenate your brain and keep you alert and active without the after effects of coffee and candy bars. If you don’t like nuts then proteins can as well just perform the same function by stimulating the brain cells responsible for keeping you alert. There are different foods that contain proteins, more especially animal products such as meat, milk, eggs and many more. All that said, there is one superfood ( or should we say, spice) that is the most revered and recommended. Click here to read more. This binds to and dissolves abnormal proteins in the brain, helping to protect them from damage. It reduces one of the main factors of memory loss… Brain plaque.